Our lips naturally become thinner as we age, and can often leave us looking in the mirror and longing for those wonderful plump lips we used to have. The most likely place you’ll notice it is around the ‘Cupid’s Bow’ which is the V-Shaped area below your nose. Or perhaps you are younger and have always felt you have naturally thin lips and longed for that extra volume and subtle definition? 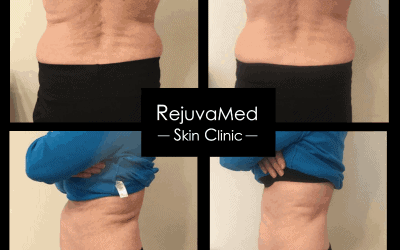 At RejuvaMed Skin Clinic we understand that no two clients are alike and that the desired result for each of you needs to be carefully and subtly met. Our aim is to give you symmetrical and balanced natural looking lips by taking the time and care to make these subtle changes, which in turn makes huge changes to improving your confidence! Lip augmentation is the term given to treatments which add volume to, and improve the definition of, your lips. 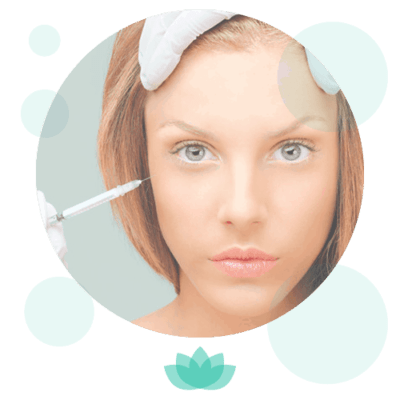 A smooth gel (dermal filler) is injected into your lips using a tiny needle, to provide you with the natural looking fullness and shape you desire. RejuvaMed Skin Clinic uses the premium fillers Juverderm Smile and Volift, which are particularly suited for the lips and peri-oral area. 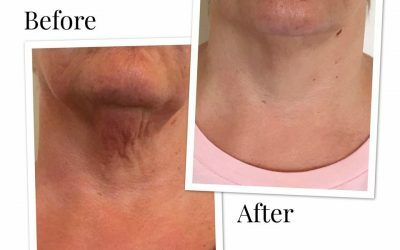 These fillers are incredibly smooth and provide a very natural looking result. Before treatment you will have a free consultation with Dr McKeating to discuss your individual needs. 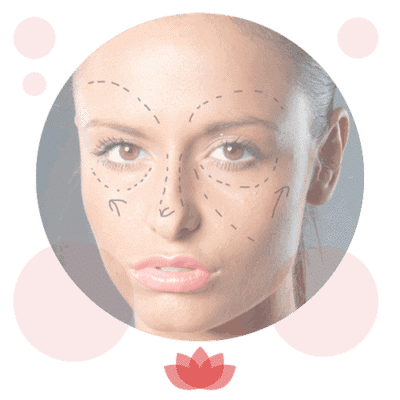 If you decide to proceed with treatment he will use a fine needle to inject small amounts of the gel filler into the lips to finely sculpt and provide fullness and definition. We only use very small needles to inject the filler into your lips and the process only take a few minutes. It can be a little painful, but the filler contains a local anaesthetic called lidocaine which helps make the procedure more comfortable. 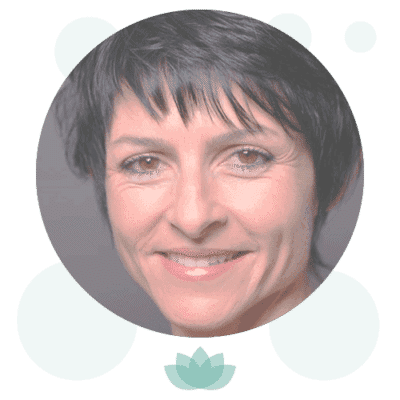 The filler is naturally absorbed by your body over time, but the results of your treatment will last between 6 and 12 months depending on the type of filler used. Are lip augmentation fillers dangerous? 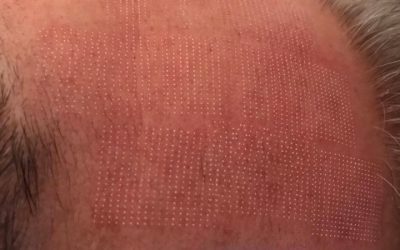 There is no evidence of long-term danger from using any dermal fillers. In fact, they have been used medically to treat joint pain and eye conditions, as well as for cosmetic benefits. Dermal fillers used for lip augmentation are completely reversible and can be dissolved if you change your mind, or don’t like the effect. Dermal fillers should only be administered by a doctor or nurse who is fully qualified in injectable aesthetics. There are some possible minor side effects and these will be discussed in detail with you during your consultation.